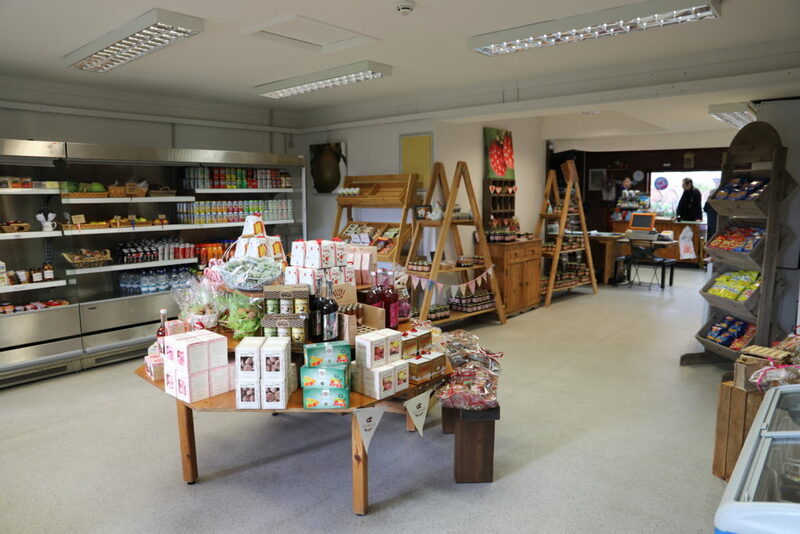 The Derwen College Garden Centre has changed a lot in the years since it first opened in 1986. 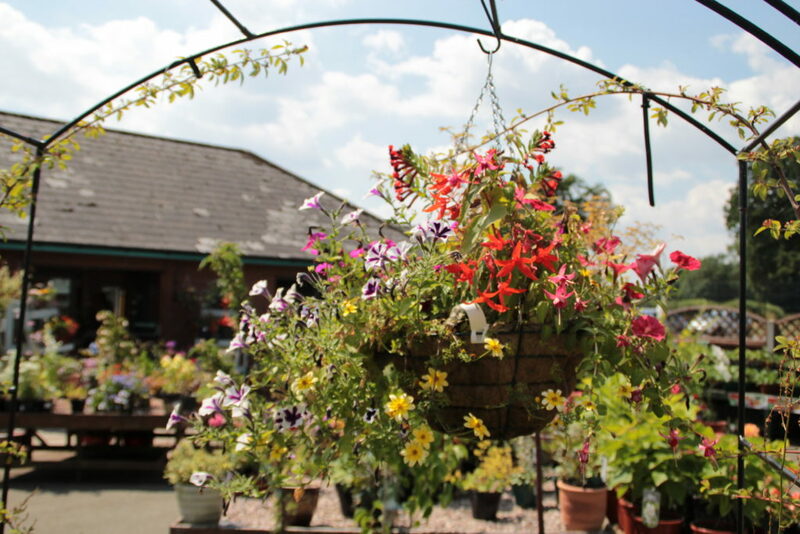 The Garden Centre was the first part of Derwen Enterprises – which saw Derwen take on a more commercial environment. Derwen Enterprises provided work placements for students at the college. You are still able to pop into the Garden Centre for a range of seasonal plants, trees and seeds. Gardening tools and gift vouchers are also available as well as gifts, cards and our ‘[email protected] Derwen’ upcycled range which have been made by students at Ashdale House.